Photo for illustration only. 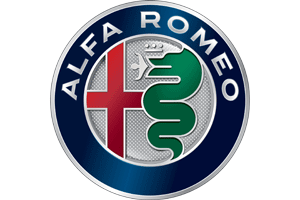 All vehicles are Certified Pre-Owned. 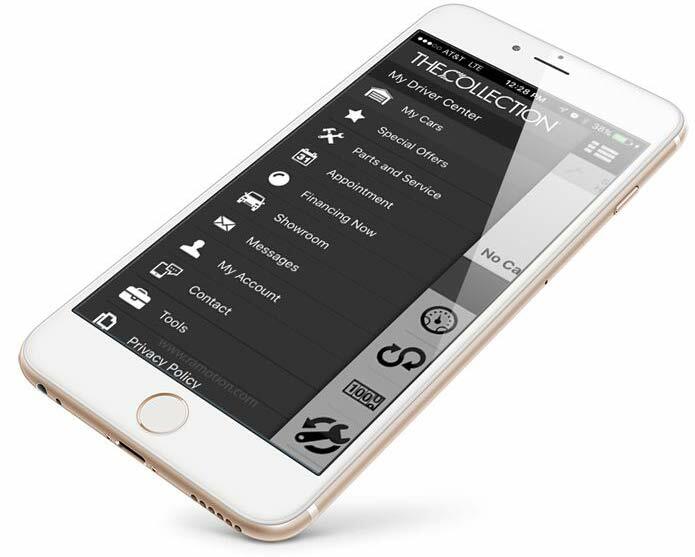 Call 305.476.3050. Offer ends March 31, 2019. 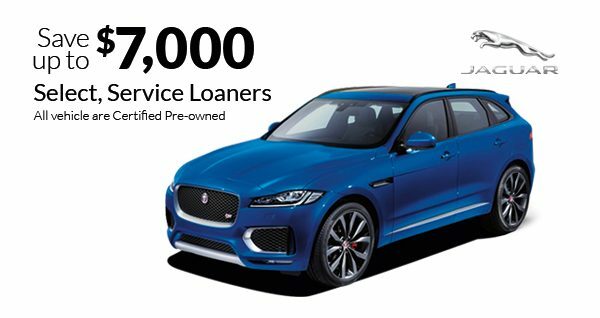 Discount is from original MSRP on select in-stock XE & F-PACE models only and cannot exceed $7,000. 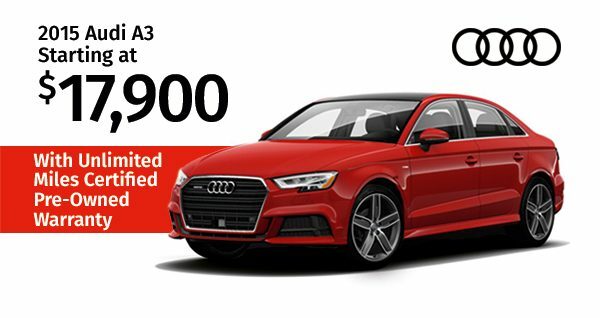 Discount will vary based on model and mileage. This offer is based on availability. All prices are plus Tax, Title and Dealer fees of $687. Other fees may apply. 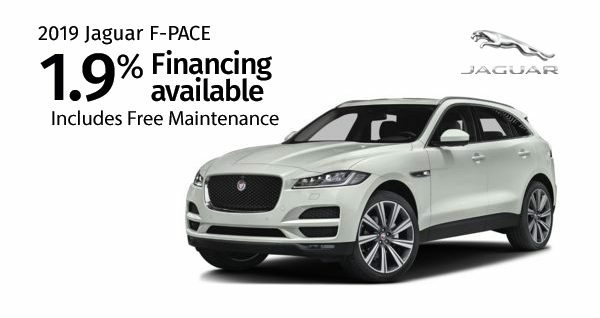 This offer is only good for Jaguar service loaners. Retired Service Loaners (also known as Demo Cars, Executive Demos or Courtesy Cars) provide transportation for our service customers or sales staff. Cannot be combine with any other offers. See dealer for details. MSRP may vary and affect final price. The Collection is not responsible for typographical errors. Offer ends on 3/31/19. Let us help you. Select your desired convenience messaging channel below and submit your question..
Photo for illustration only. All vehicles are Certified Pre -Owned. 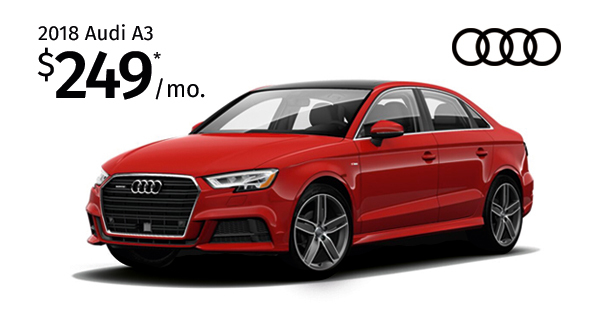 Discount is from original MSRP on select in-stock A3, A4, Q3, Q5 & Q7 models only and cannot exceed $11,000. Discount will vary based on model and mileage. This offer is based on availability. All prices are plus Tax, Title and Dealer fees of $687. Other fees may apply. 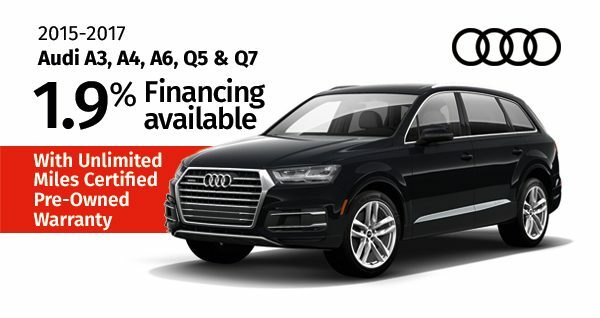 This offer is only good for Audi service loaners. Retired Service Loaners (also known as Demo Cars, Executive Demos or Courtesy Cars) provide transportation for our service customers or sales staff. Cannot be combine with any other offers. See dealer for details. MSRP may vary and affect final price. The Collection is not responsible for typographical errors. Offer ends on 3/31/19. 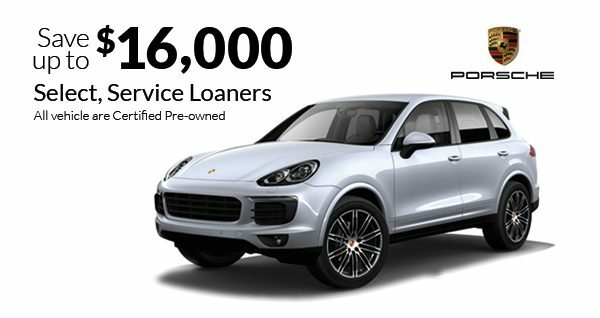 Discount is from original MSRP on select in-stock Cayenne models only and cannot exceed $16,000. 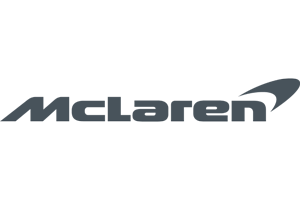 Discount will vary based on model and mileage. This offer is based on availability. All prices are plus Tax, Title and Dealer fees of $687. Other fees may apply. 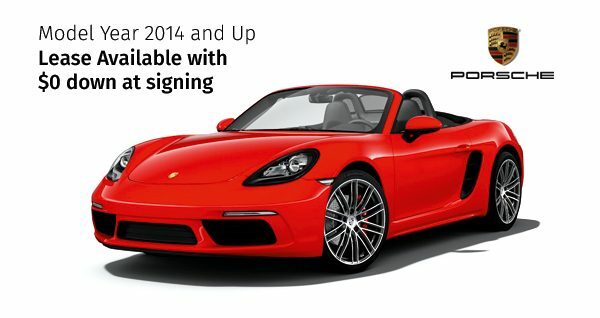 This offer is only good for Porsche service loaners. 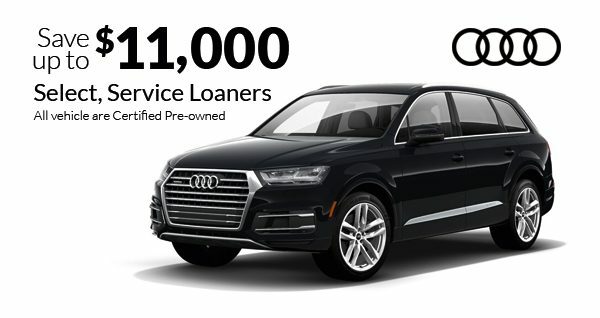 Retired Service Loaners (also known as Demo Cars, Executive Demos or Courtesy Cars) provide transportation for our service customers or sales staff. Cannot be combine with any other offers. See dealer for details. MSRP may vary and affect final price. The Collection is not responsible for typographical errors. Offer ends on 3/31/19. Offer based on approval. 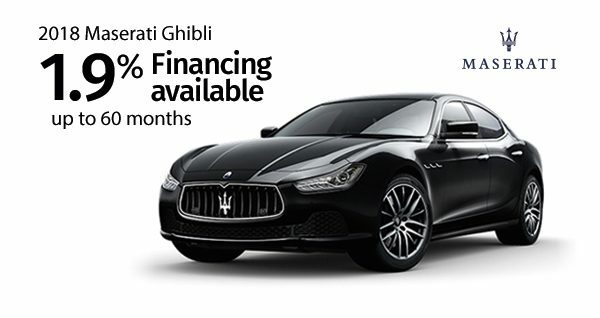 Only valid on 2018 Ghibli model. Other fees may apply. Cannot be combine with any other offers. Photo for illustration only. 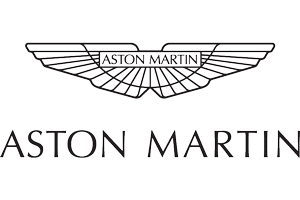 All vehicles are Certified Pre-Owned. See dealer for details. The Collection is not responsible for typographical errors. Offer ends on 3/31/19. 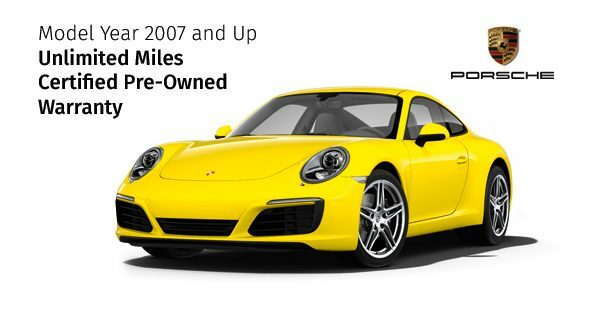 -Only the best pre-owned Porsche vehicles are considered for certification. Must be less than thirteen years old and with fewer than 124,000 accumulated miles. 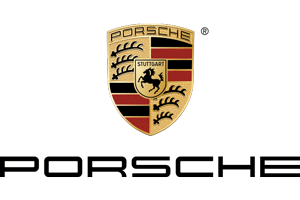 *Porsche Cars North America will repair or replace with a new or remanufactured part any factory-installed part that is faulty in material workmanship under normal use. **This new warranty does not apply to vehicles sold as CPO prior to December 1, 2017 or vehicles with an existing 2 year/100,000 mileage warranty while still covered under the new vehicle limited warranty. 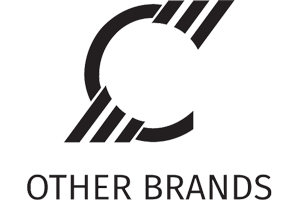 This warranty is not valid if sold by any non-authorized commercial dealer or broker. 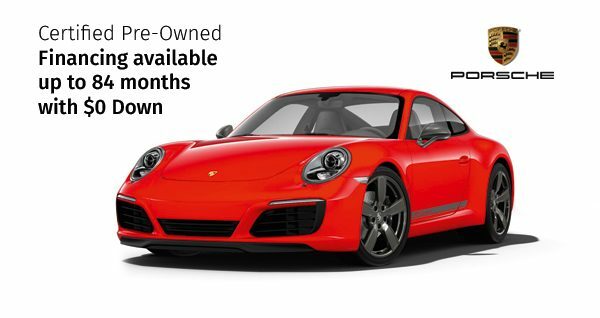 If this vehicle is traded to a non-authorized Porsche dealer or broker for resale purposes, the Certified Pre-Owned Limited Warranty is void. With $0 Down at signing. Restrictions and other fees may apply.apply. Cannot be combine with any other offers. Photo for illustration only. 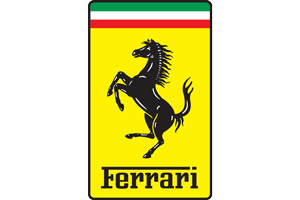 All vehicles are Certified Pre-Owned. See dealer for details. The Collection is not responsible for typographical errors. Offer ends on 3/31/19. Offer based on approval. Other fees may apply. Cannot be combine with any other offers. Photo for illustration only. 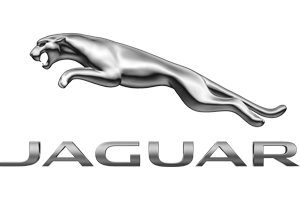 All vehicles are Certified Pre-Owned. See dealer for details. The Collection is not responsible for typographical errors. Offer ends on 3/31/19. Offer based on approval. 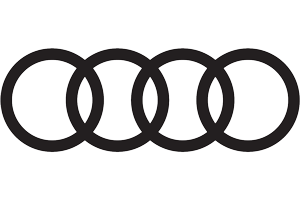 Only valid on 2015-1017 Audi A3, A4, A6, Q5 and Q7 models. Other fees may apply. Cannot be combine with any other offers. Photo for illustration only. All vehicles are Certified Pre-Owned. See dealer for details. The Collection is not responsible for typographical errors. Offer ends on 3/31/19.